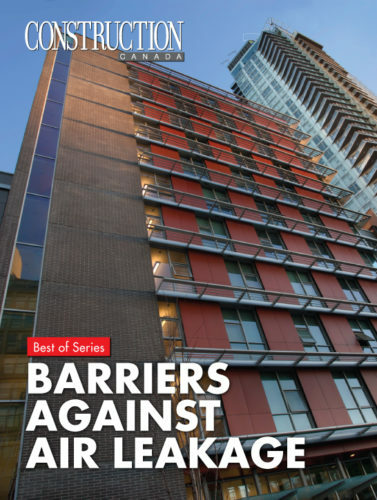 The terms “air barrier” and “vapour retarder” (or “vapour barrier”) are perhaps some of the most poorly understood concepts in the construction industry. A general lack of understanding of the functions of these materials has resulted in simplistic rules-of- thumb. It is crucial the industry agrees on terminology that communicates the specific functions and purpose of these materials to avoid confusion and costly errors. 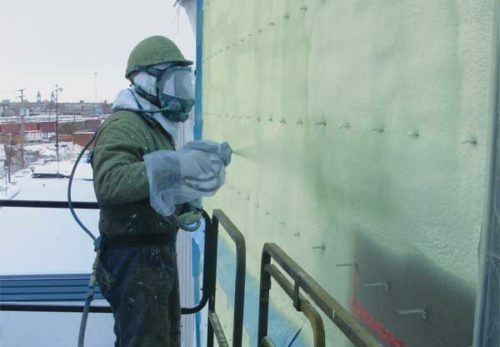 The Centre for Construction and Engineering Technologies at George Brown College, Toronto, in co-operation with a manufacturer is studying the performance of continuous air barrier, vapour retarder, and fibreglass insulation products. 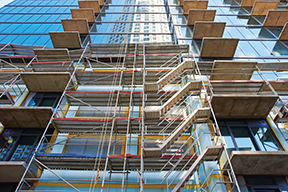 On Thursday, February 15, CSC’s Vancouver Island Chapter will hold a luncheon meeting on “Air Barrier Design and Airtightness Testing.” Held at Fireside Grill from 11:30 a.m. to 1:45 p.m., the seminar will provide a brief overview of the B.C. Energy Step Code. 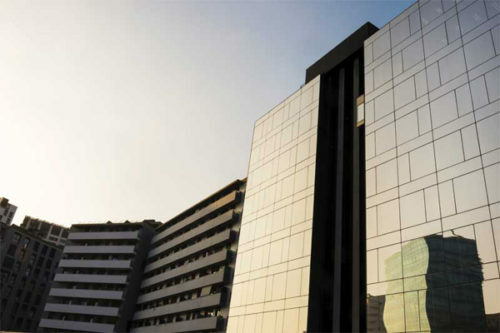 When considering the numerous cladding materials on the market, it is important to keep in mind there are really only two types: those that absorb moisture and those that do not. 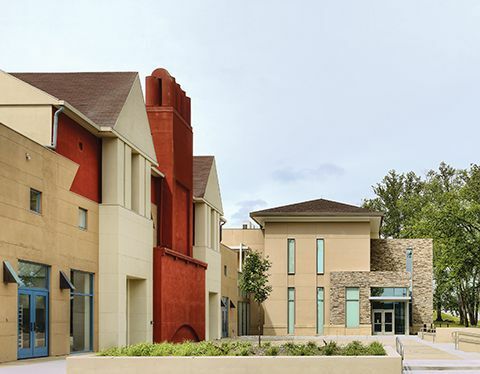 Absorptive claddings include wood, fibre cement, adhered veneers, brick, and stucco; the non-absorptive category encompasses metal, glass, and vinyl. 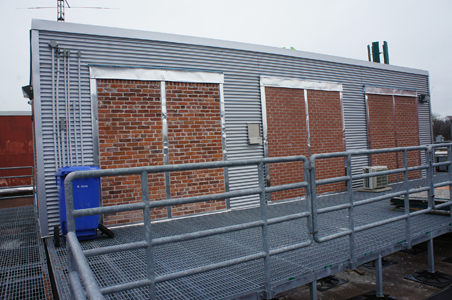 Flashings are critical to ensuring moisture does not have an opportunity to enter wall assemblies. However, many designers cannot agree on flashings because what constitutes the products themselves is poorly defined. A flashing is a material put in place to prevent water penetration, or to direct the water flow away from the building. The road to energy independence is paved with conservation. In spite of new methods of producing ‘clean’ energy, nothing beats conservation as the most cost-effective solution. 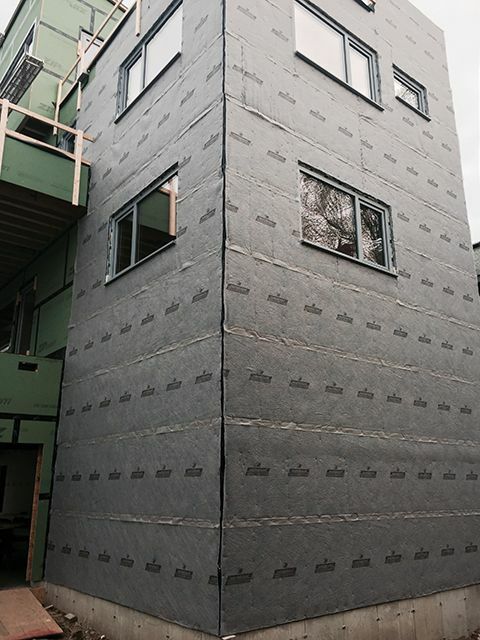 This is why recent changes to building codes—such as the new National Energy Code of Canada for Buildings (NECB)—have emphasized the requirements for airtight building envelopes and continuous insulation (ci).